Tiruvallur police informed the family who confirmed the identity of the girl afterseeing the school uniform and the footwear. 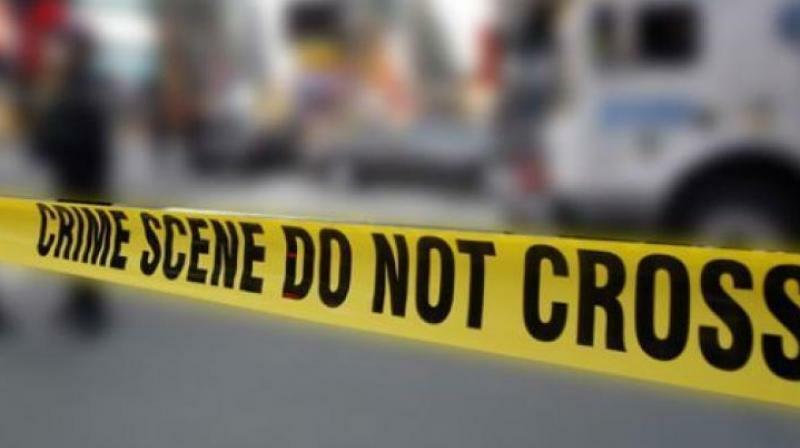 Chennai: A farmer stumbled upon a skeleton within a tattered school uniform outside a shallow grave in his sugarcane field at a village in Tiruvallur district late Sunday evening, prompting the police to suspect it to be that of a 15-year-old schoolgirl who had gone missing five months ago. Farmer Suresh found the skeleton inside a school uniform along with torn sandals in his field and alerted the others. Top police officials, including SP Ponni and forensic experts, rushed to the place and collected the bones and the school uniform that was torn possibly as it was buried under the earth for such a long time. It is believed that the murdered girl was buried in a hurriedly dug-up shallow grave and the decomposed body might have been brought out by a stray dog. Preliminary investigation revealed that the skeleton could be of S. Saritha, 15, who had gone missing on her way home from her school in the evening of September 7 last year. When they could not locate her despite extensive search, her family lodged a police complaint which too did not yield any result. The parents then concluded that the girl had eloped with some boyfriend and the police too closed the case as ‘untraceable’. After Suresh’s alert brought them to the skeleton in his field, the Tiruvallur police once again dusted their records and found the case of the missing Saritha. They informed the family who confirmed the identity after seeing the school uniform and the footwear. The parents also told the police that Saritha used to walk to her school at Keechalam after crossing the sugarcane field and returned the same way in the evening. She did not get home that fateful evening, they said. Police have sent the bones for DNA analysis and registered a case of suspicious death.